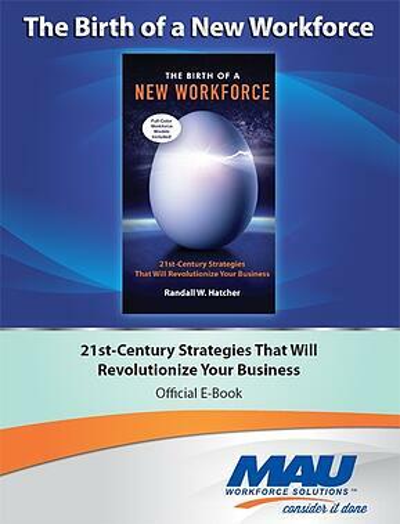 A veteran in the staffing and outsourcing industries, Randy Hatcher has collected over thirty years of tested ideas for transforming companies and making them more competitive. In The Birth of a New Workforce, he introduces a new workforce model that frees you to focus on what really matters—your value-added core functions—while third-party specialists manage the rest. Download your free copy of Birth of a New Workforce now!